St. Clair County Community College, A.B.A. 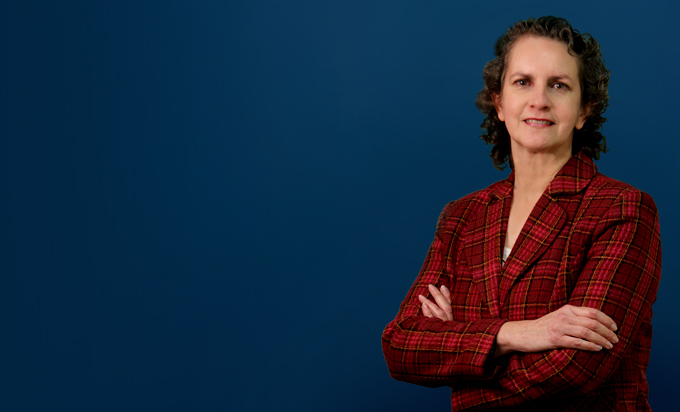 Tamara Cameron assists with corporate and employee benefits matters. 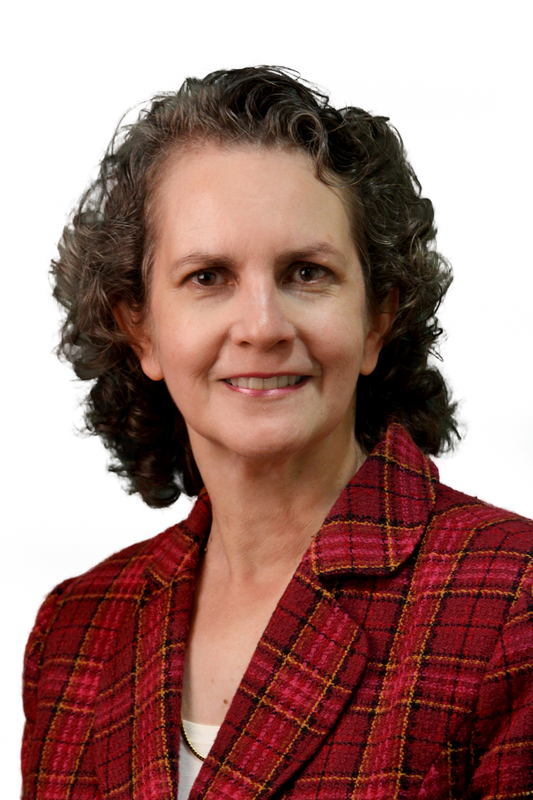 Her experience includes establishing clients’ new retirement plans, amending existing plans, including assembling documents for IRS submissions; reviewing and responding to IRS and client requests for retirement plan information; drafting communications to clients regarding required plan updates; reviewing and responding to QDRO requests; and maintaining plan tracking systems for amendment and filing status. Her corporate experience involves assisting in preparing incorporation/formation/qualification documents for new entities and reviewing and organizing existing entity records; maintaining systems for corporate maintenance, including annual meeting and state filing reminders; assisting with establishing and maintaining client extranet sites; and requesting and organizing multi-state corporate and UCC searches for purchase and sale transactions.